Mozilla is getting rid of ads from the Tiles that pop up when a new tab is opened in favor of promoting content discovery. 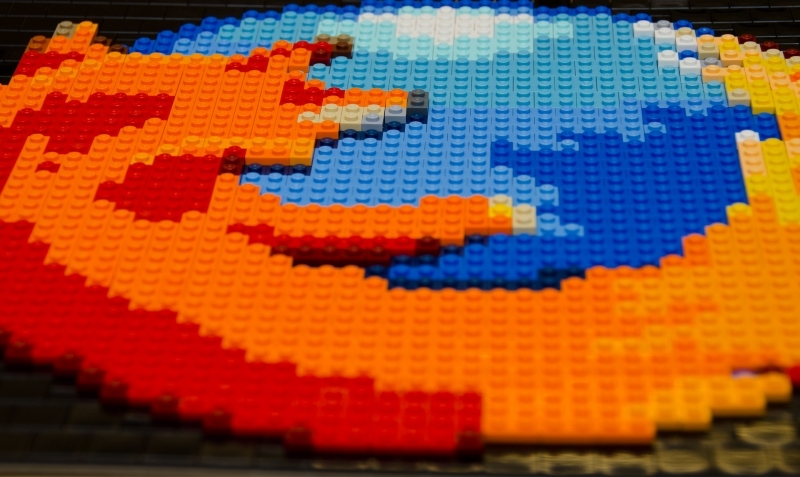 In a company blog post, Darren Herman, VP of Content Services, writes that the decision came after learning that users want content – not ads – and Mozilla will use the free spaces to help people discover new content. Of course, the change can’t happen overnight. Mozilla will honor its current agreements with advertising partners, and end the presence of ads over the next few months. In the post, Herman says that including ads in Firefox “could be a great business” but it isn’t a good fit for the company right now. He put some blame on the advertising business as a whole, saying that “the ecosystem needs to do better.” But what does better mean? The definition of good ads can differ widely from person to person, or company to company. Herman is probably talking about ads that don't detract from the browsing experience, but it will take some time before we find out for sure.